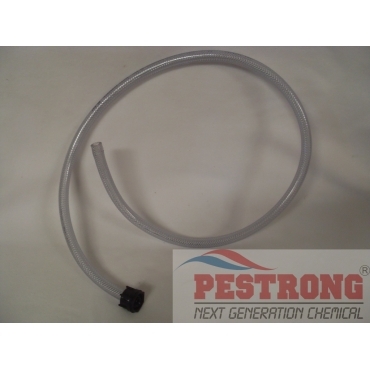 Where to Buy Solo Backpack Sprayer Hose, Solo 48In Replaced Hose 0064234 - $14.95 for Sale with Fast Free Shipping! Solo 48In Replaced Hose 0064234 is the part for solo backpack sprayer. Good length for the hose. Good build and doesn't kink.